Spartian sandals made to order. amazing and very kind seller !!! 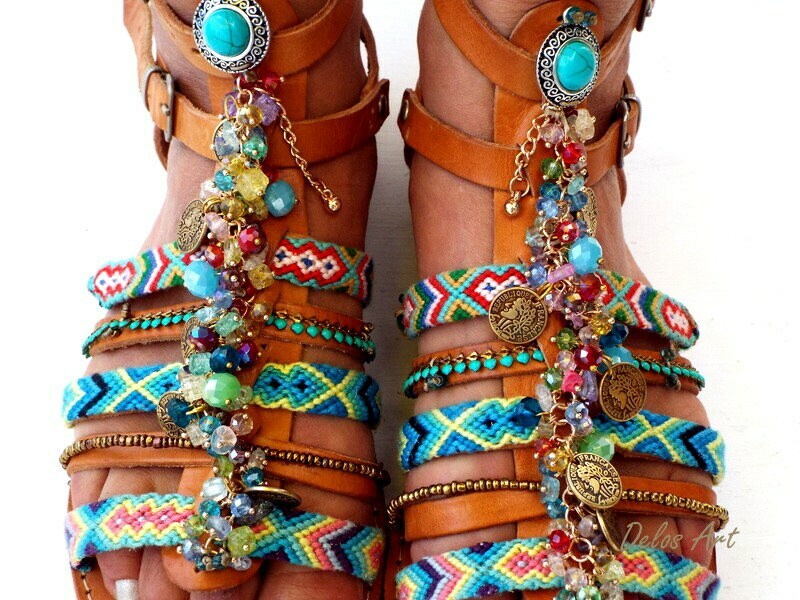 very fast shipping and amazing sandals - ll order for sure again - perfect sizing and amazing design-thank u so much !! !